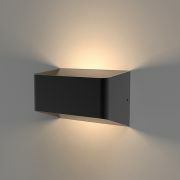 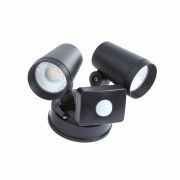 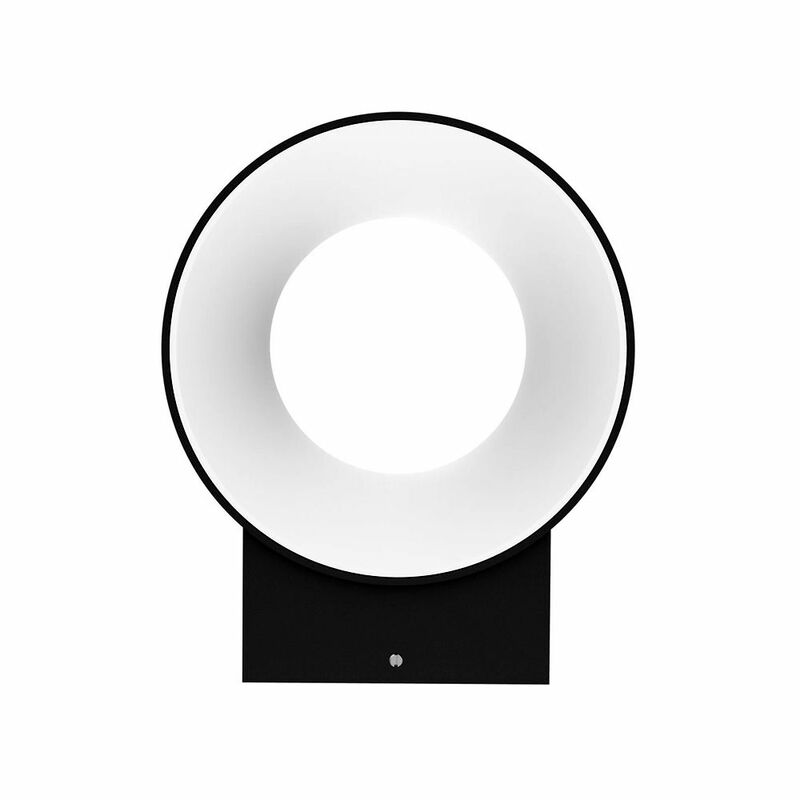 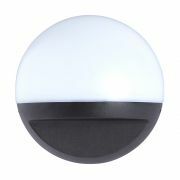 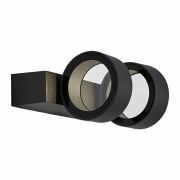 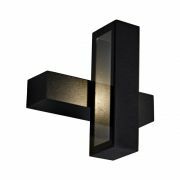 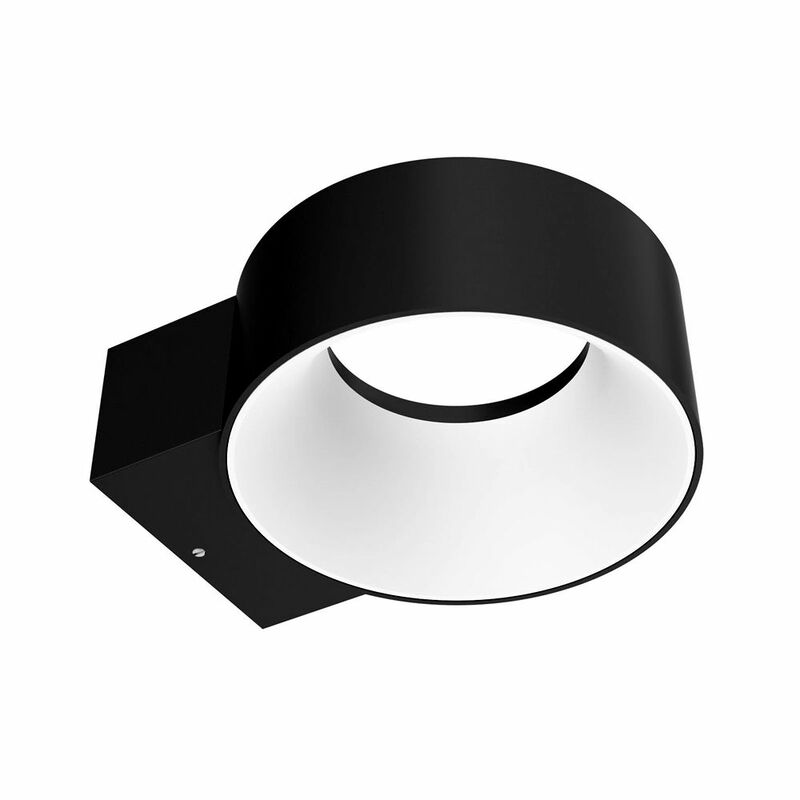 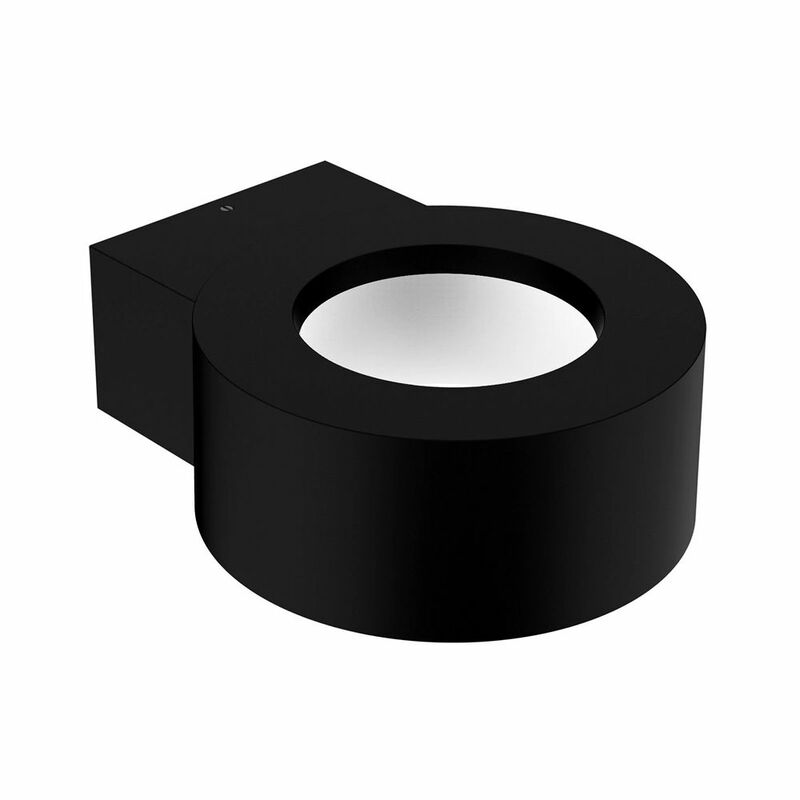 The Biard Faro LED halo outdoor wall light features a contemporary design and a smart black finish. 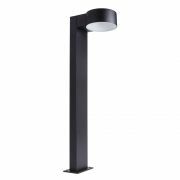 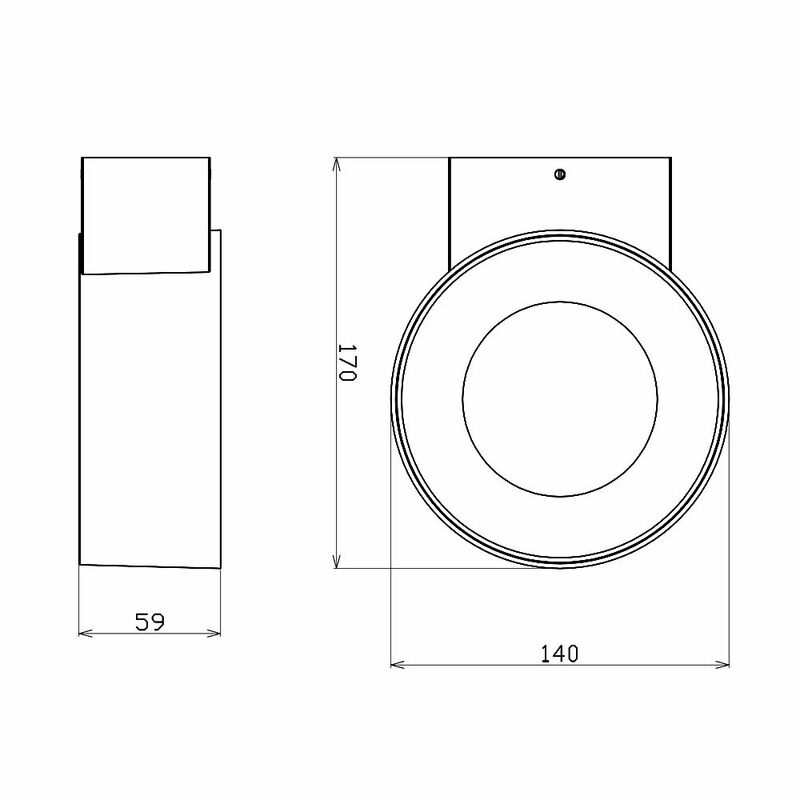 Made from durable aluminium, this energy efficient IP65 rated wall light is ideal for illuminating patios, drives, paths and gardens. 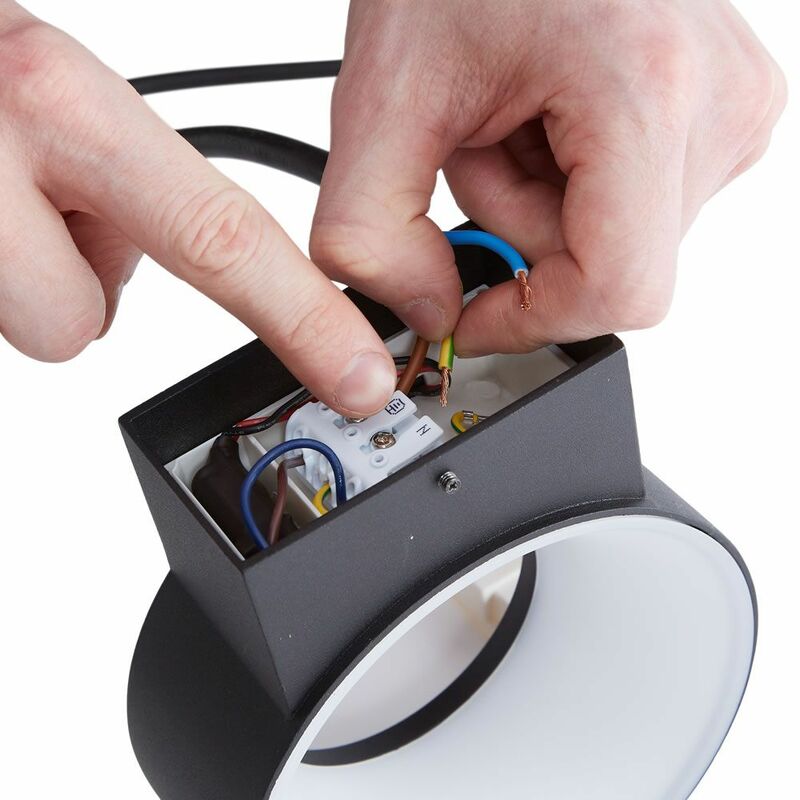 It uses just 8 Watts of power to help keep electric bills low and boasts a 50,000 hour lifespan.